According to a blog post from this morning and an email to their users, Trello has just been acquired by Australian tech company Atlassian for $425 million. The deal is scheduled to go through before the end of March, with Trello receiving about $360 million in cash and the remaining amount in Atlassian shares. With 19 million users and counting, Trello’s kanban productivity software is used by technologists and laypeople alike — loved by many for its free, easy-to-use interface. Atlassian says it hopes to grow that user count to Trello’s original goal of 100 million. 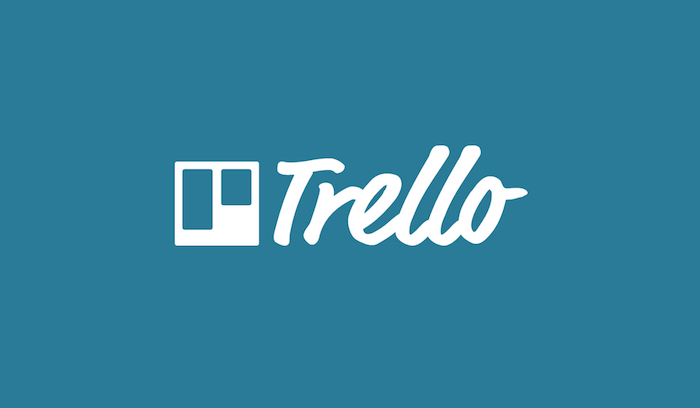 Trello split from the Fog Creek Software corporation in 2014 with the help of VC funding and private backers. 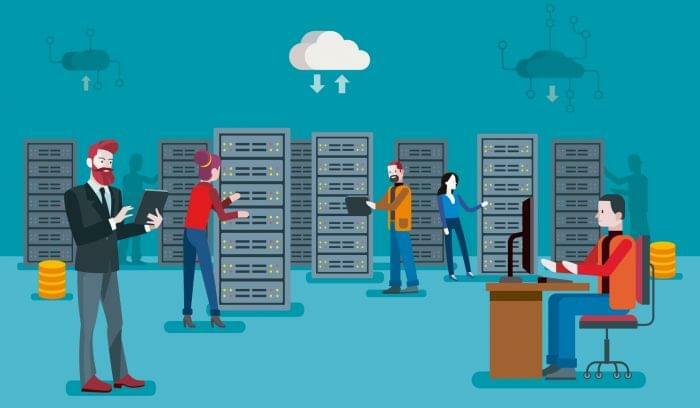 Since then, the company has grown to over 100 employees and continued making improvements to their software and integrations. Trello released Power-up integrations to all users in August of 2016, and the support of Atlassian’s funding could dramatically expand those connections. By adding Trello to their larger suite of technology, productivity, and organizational tools like JIRA and Confluence, Atlassian hopes to strengthen their product portfolio and perhaps bring some of Trello’s faithful users to their other (paid) products. 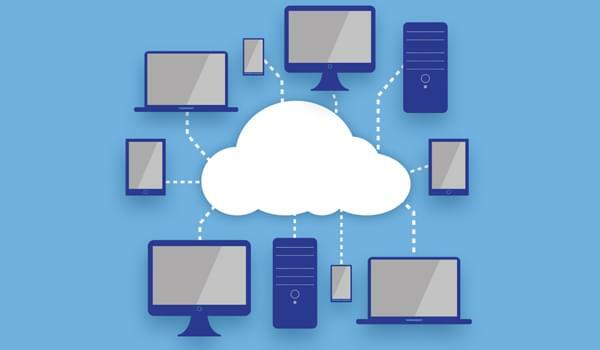 Atlassian’s president, Jay Simmons, told Fortune in an interview that he sees Trello filling a gap between Confluence (document collaboration software) and JIRA (project and workflow management tool). Trello has the flexibility to perform functions for many types of teams and individuals who need to track moving parts for projects. Simmons says he already sees teams using Trello in addition to core Atlassian products, so the tool already fits many workflows. 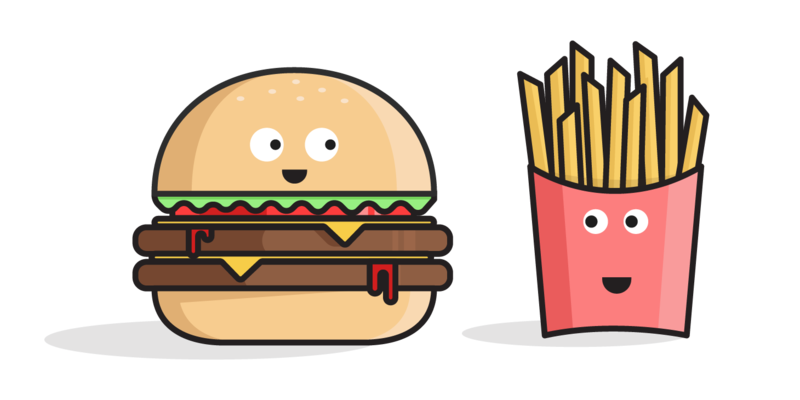 There are rumblings of a specialized Trello integration with the freemium work messaging app, HipChat, which Atlassian acquired in the spring of 2012. HipChat already offers a Trello connection, but full integration could make both tools more powerful for business users. One has to wonder how connecting with Atlassian’s other tools will complicate Trello’s signature simplicity. JIRA already includes a kanban board within their project management and bug tracking software, but it grew so feature-heavy that it was recently divided into three separate versions for business, development, and IT. 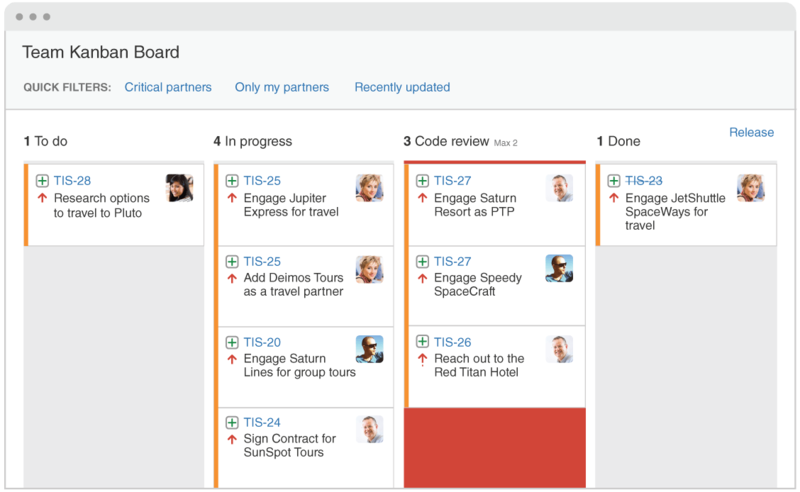 Will adding Trello to Atlassian’s suite of tools mean complication by association? 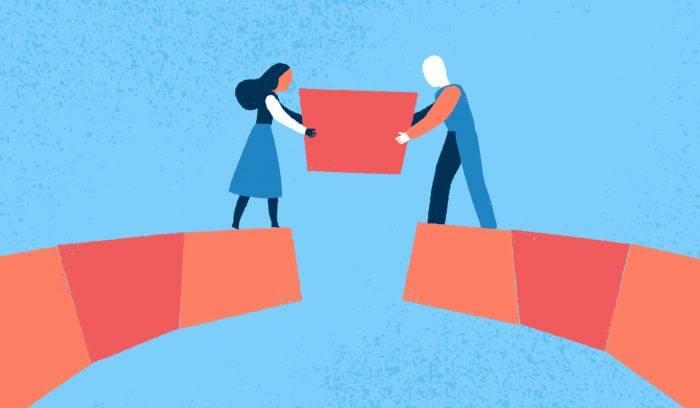 Atlassian hopes combining forces with the Trello team will mean product growth, as they have the resources to scale and develop further Trello features. 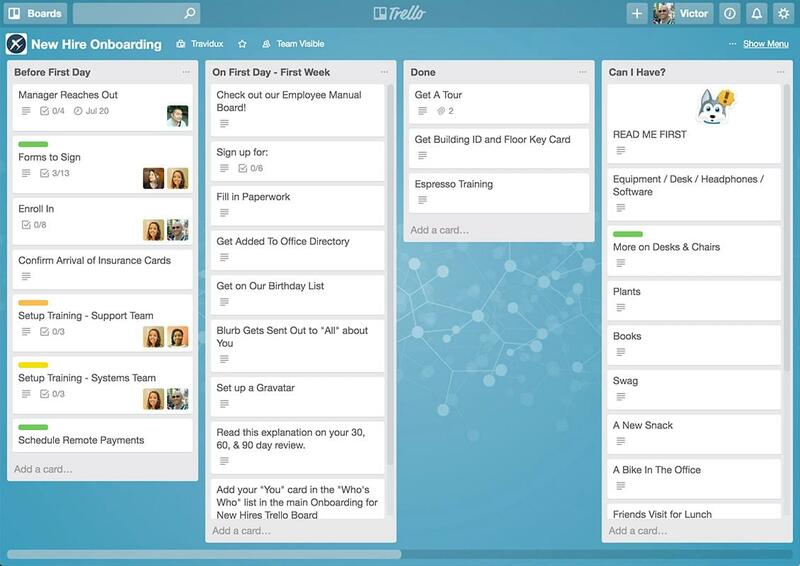 It will be interesting to see what changes this brings to Trello. As of Monday morning, there is no word on whether Atlassian will keep Trello in its current free form or add subscription plans. It’s likely that Trello under Atlassian will remain free for individuals while larger organizations will need subscriptions, like many of the other Atlassian services. 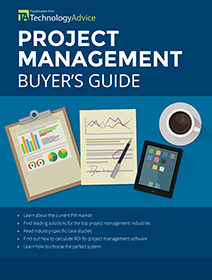 Looking for project management software? Use our product selection tool to compare options, read reviews, and get a custom recommendation.